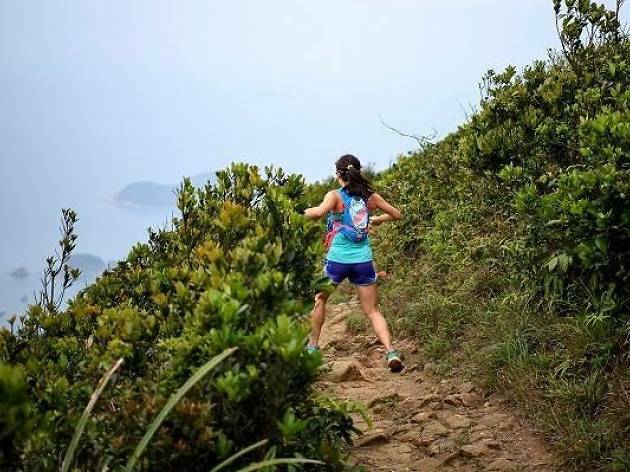 Challenge yourself at this 14km trail run while experiencing the beautiful beach and scenery of Southside including the Tai Tam Reservoir to raising awareness of the importance of reducing carbon footprint. The main trail also takes runners through locations people don't usually go. Once you've signed up, the race pack provides a souvenir singlet quick dry shirt. 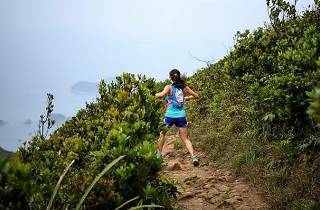 If 14km sounds a bit too daunting, you can also opt for a 9km option.